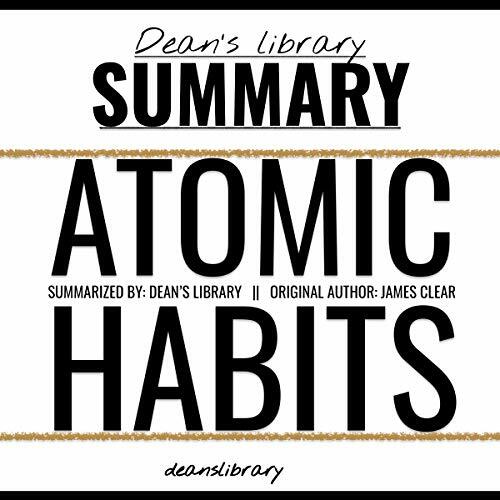 Showing results by narrator "Dean Bokhari"
Atomic Habits: An Easy & Proven Way to Build Good Habits & Break Bad Ones by James Clear - book summary. Note: This is a summary of Atomic Habits by James Clear - not the original book. The original is available from Amazon and Audible. 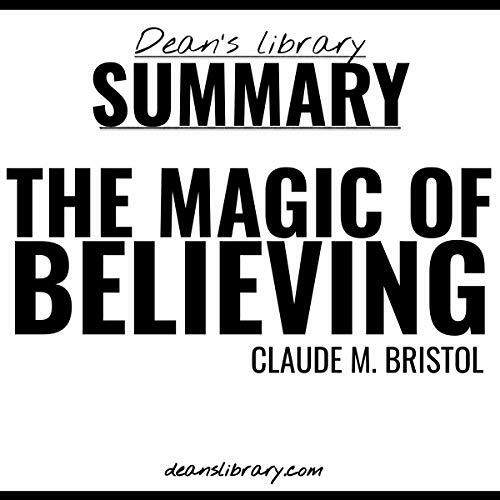 This is a summary of The Magic of Believing by Claude M. Bristol.